Bees with backpacks was the first major project for Agency Inside, Intel’s in-house creative shop, and it kicked off an impressive, award-winning run. 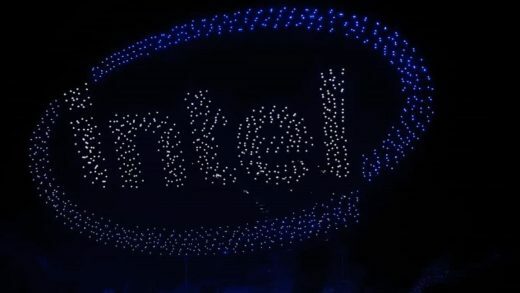 Agency Inside was named AdAge‘s Internal Agency of the Year in 2017, and it has racked up a number of industry awards as well, most recently for its drone light show at the 2018 Winter Games. It’s not often that a brand–much less one whose business is mostly selling its products to other businesses and not consumers–can create this kind of intriguing, compelling work on a consistent basis. This is disappointing because in many ways Agency Inside was the model any brand would be smart to emulate. (One could argue it’s the polar opposite of, say, Pepsi’s in-house effort, which produced the Kendall Jenner debacle two years ago.) It also runs counter to the trend: Overall, companies are embracing internal creative agencies. Back in August, the In-House Agency Forum and Forrester released a survey that said in-house agencies have increased by 52% in the past decade, and that the growth rate has increased from 42% in 2008 to 64% today. Sixty-seven percent of in-house agencies said that they weren’t adequately staffed to meet the demands of the business. By that account, Intel should be staffing up, not downsizing. The company’s move follows the departure of chief marketing officer Steve Fund this past May, and then CEO Brian Krzanich’s resignation in June over allegations of a relationship with another Intel employee. Robert Swan has been interim CEO while the company looks for a permanent replacement. 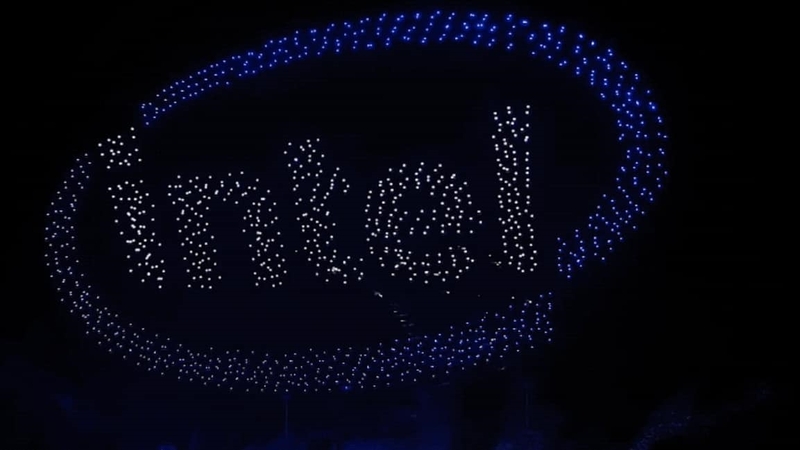 Intel seemed to have found the right balance between working with outside agencies and creating its own work in-house, so this scale back should probably give other brands with internal creative ambitions some measure of pause. It certainly won’t end the in-house versus external agency debate, but if it does anything, it reiterates that creating compelling, effective advertising at scale–that also makes financial sense–is incredibly tough, whether you’re inside or out.